The line of C6 Monitors from KEB was designed to supplement the Box, Book Mount, and DIN Rail IPCs with an industrial monitor for visualization and operation of decentralized machine installations. With an extension module the monitor can provide graphics and touch technology up to 100 m away with only one cable. The KEB range of displays feature robust, industrial monitors with integral touch screens in an attractive design. They are available in a variety of sizes and the customer can choose from a standard or widescreen display format. 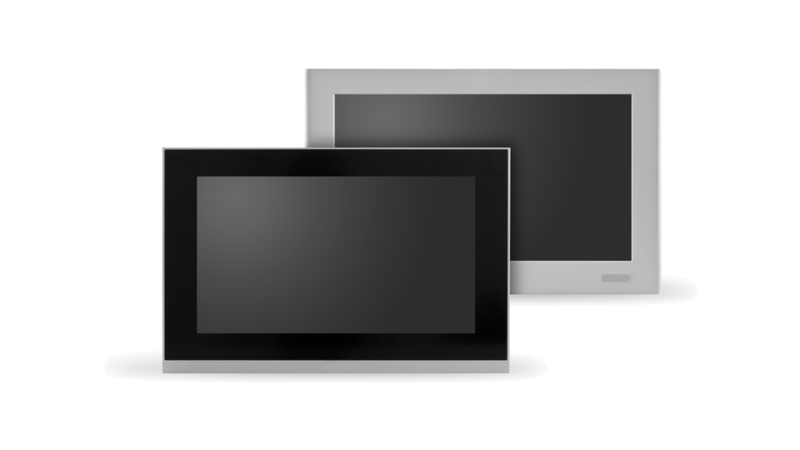 C6 monitors are available with resistive or capacitive touch technology.